Now a days, number of actresses openly says that they wants to act with our Thalaivar. South Indian glamorous queen Namitha has joined with them too. 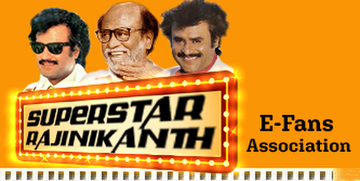 She shared with us that she is very keen to act with our Superstar Rajinikanth. Even a role standing next to him will fullfill her carreer. Even at Gujarat, the people speaks about superstar Rajini. When i tell them that i act in Tamil films, their first question will be whether i have acted with Rajini? I really feel shame. I am going to approach Rajini sir for a chance. Hope, i can get it!! !